What is Claribid (Clarithromycin) used for? 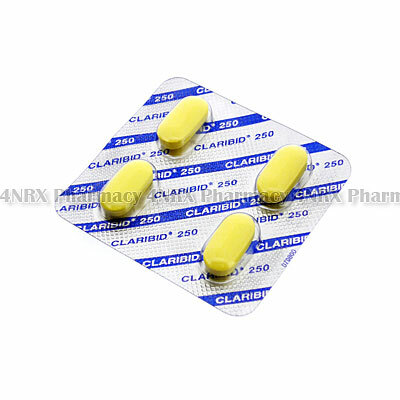 Claribid (Clarithromycin) is an oral antibiotic prescribed to treat a large variety of bacterial infections. The medication slows or stops the reproduction of bacteria cells allowing the immune system to control or destroy the infections. This makes it useful for the treatment of infections affecting the skin, soft tissues, middle ear, lungs, respiratory tract, or for Lyme disease. Your doctor may prescribe this medication to be used along with others or for the treatment of other unlisted conditions, as well. How should I use Claribid (Clarithromycin)? 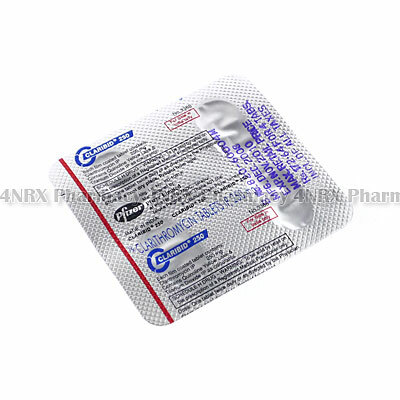 Claribid (Clarithromycin) should always be used according to your doctor`s instructions to get the best results from treatment. The typical dosage is one tablet administered once or twice daily for a cycle of medicine lasting one or two weeks. Your particular directions will be based on your age, weight, current health, the condition being treated, and the severity of your symptoms. These should be swallowed with a large glass of water and may be taken with or without food, although a meal is suggested before use if you get an upset stomach. Do not chew, split, or crush the tablets before use to avoid destroying or altering the effects of their contents. Do not stop taking the tablets before being told to do so, even if your symptoms seem to be gone, as the infection may return stronger or more resistant to treatment. What are the side effects of Claribid (Clarithromycin)? Stop using the medicine and contact your doctor as soon as possible if you experience serious side effects such as intense headaches, fever, flu symptoms, irregular heartbeats, chest pain, trouble breathing, trouble hearing, sensitive skin, easier bruising, severe diarrhoea that is watery or bloody, kidney problems, severe skin rashes, darkened urine, discoloured stools, or jaundice. These conditions may require lower doses, reduced application frequency, or emergency medical attention in serious cases to prevent further health problems from occurring. Claribid (Clarithromycin) should not be used by patients who are under the age of twelve, fructose intolerant, taking ergot derivatives, allergic to macrolide antibiotics, or who have had a bad reaction to similar treatments in the past. Also inform your doctor if you have reduced kidney or liver function as these conditions may cause unexpected health problems requiring adjustments to your regimen. 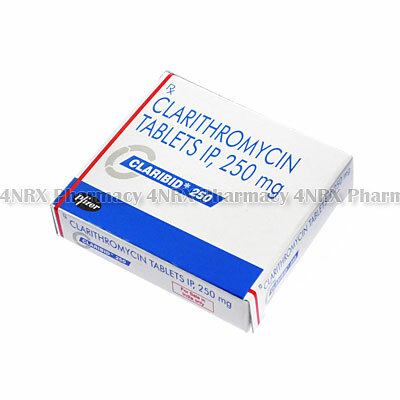 Strictly use Claribid (Clarithromycin) as prescribed and follow all instructions provided by your doctor. Safe, suitable, and optimum dosage can vary and is dependent on the patient`s health and medical history, as well as the condition you are treating. Claribid (Clarithromycin) may not be safe or suitable for all patients. Always ensure your doctor is informed if you are pregnant or breastfeeding, using any other type of medication (including non-prescription medicine, vitamins, and supplements), as well as if you have any allergies, other illnesses, or pre-existing medication conditions.